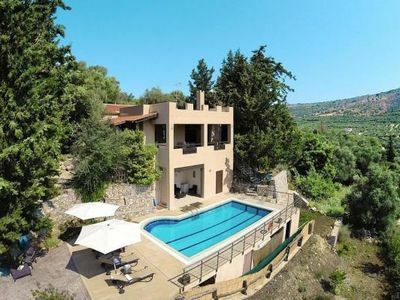 A short distance from the village Ialyssos, 6km from the main City of Rhodes, in a quiet location with a friendly atmosphere of the countryside, the property 'PYRGOS' ('Tower') is ideal for relaxation, rejuvenation, in a natural olive grove with an excellent climate. 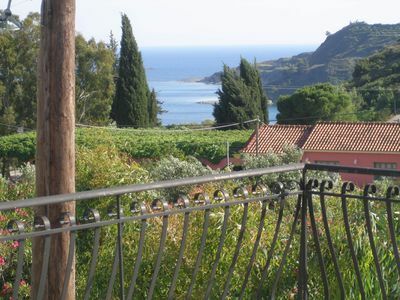 Ideal for all seasons, combines mountain and sea. 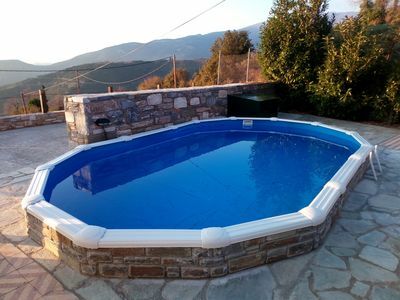 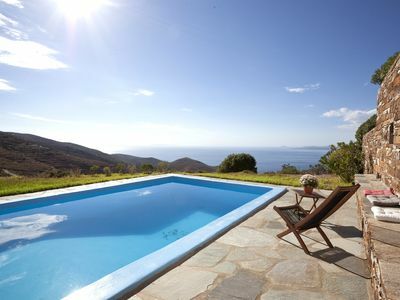 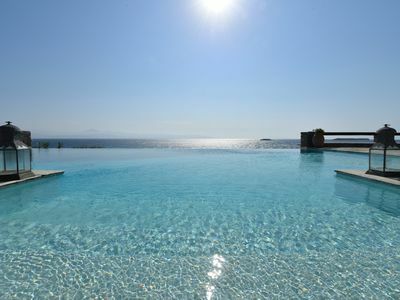 Just 500 meters away from the beautiful beach of Ialyssos, for swimming and water sports. 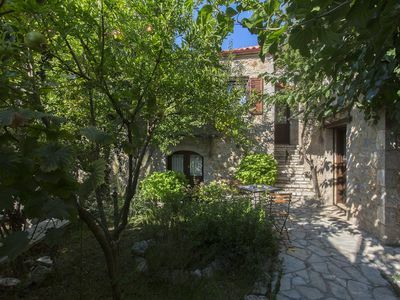 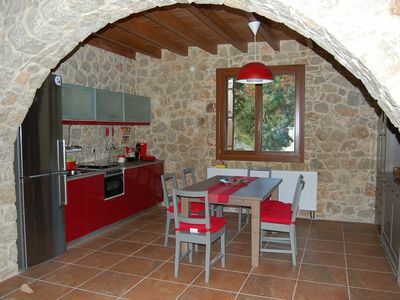 Also 300 meters from the mountain of Philerimos for beautiful walks in nature. 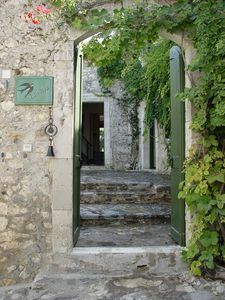 According to local traditional architecture, built in a compound on two levels, from natural stone with wood elements , is providing luxurious décor with modern amenities. 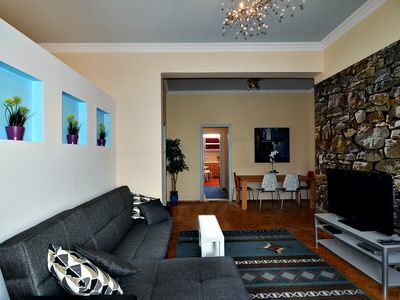 Fully equipped kitchen, bathroom, bedroom with double bed, dining area and living room that can accommodate another two people (total of 4). 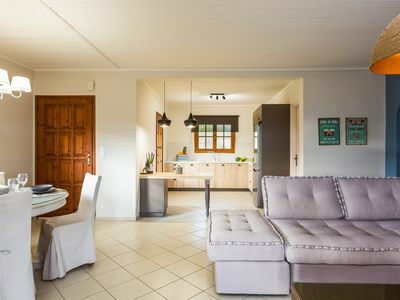 A large terrace on the first floor and a ground floor patio, offers the opportunity to enjoy the natural environment, for the kids to play in the garden, BBQ and outdoor dining under a wooden pergola. 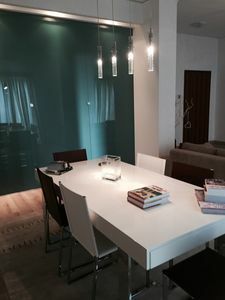 It also includes protected parking, TV, DVD,Wi-Fi. 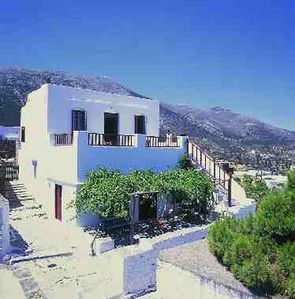 Visitors can come in direct contact with nature and enjoy tasting local products of Rhodes. 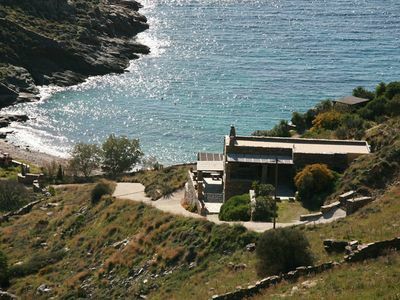 Bike riding (after agreement), hiking, swimming in the sea, water sports, visits to unique archaeological and medieval sights (the Medieval City of Rhodes is designated as a World Heritage site of UNESCO). 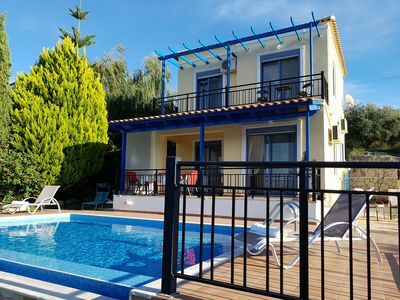 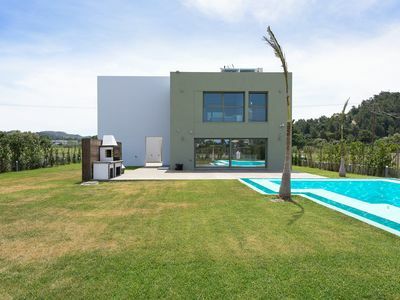 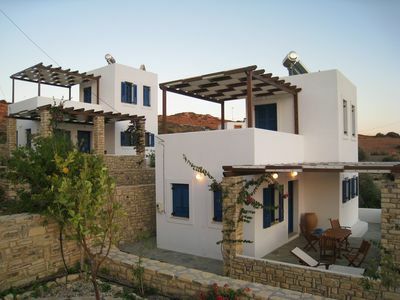 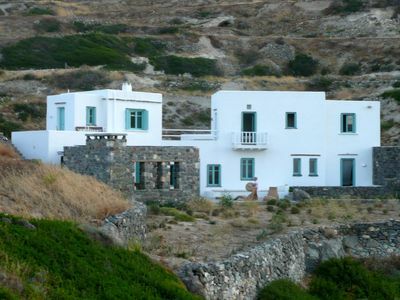 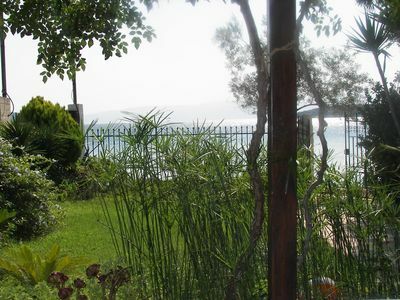 2 bedroom villa 1,5 km to the Sea!! 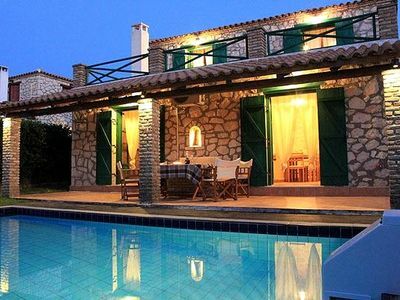 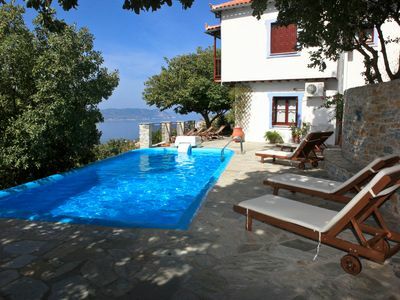 Beach-front stylish Cottage in Evia island, 2metres from the beach.